As the influence of big data is becoming more and more obvious in all sorts of industries around us, we’re also starting to explore its connection to other fields. 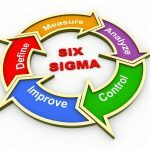 Six Sigma is an obvious candidate for this, being a methodology based mainly on optimization and the reduction of unnecessary work, while also ensuring that the overall process of the organization is as streamlined as possible. 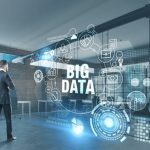 It’s not hard to see the implications of big data in that particular field, and we’re in fact already seeing some amazing results, with more coming up on the horizon fast. 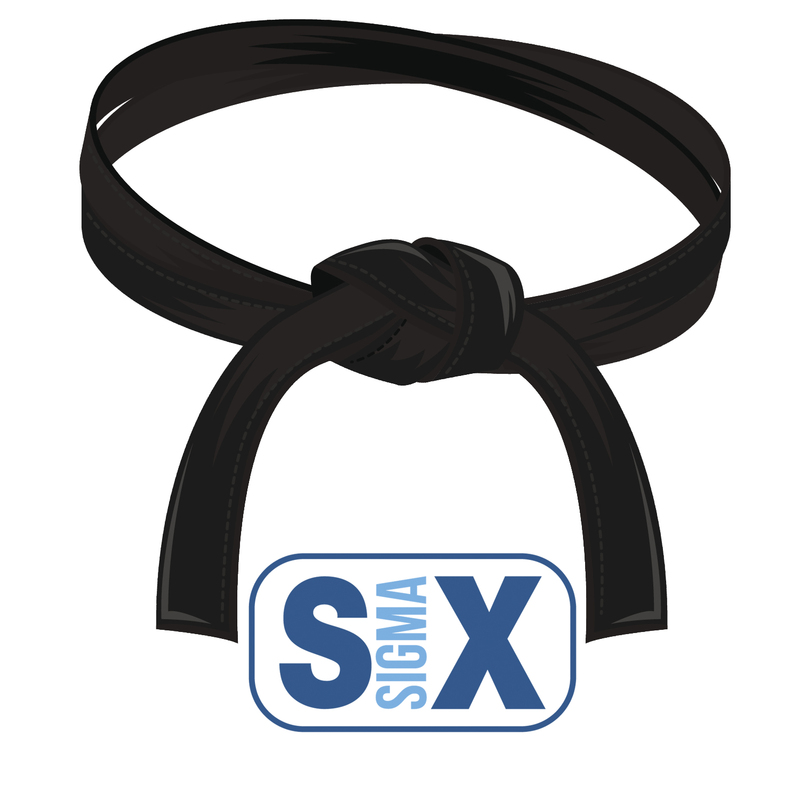 Waste reduction is one of the most important points of Six Sigma, and having accurate metrics on a large scale can make this process very easy and straightforward, much more than one could achieve with regular manual work. There are many factors to consider in this, and companies typically take a more cautious approach when deciding to make cuts in any field, as this could potentially impact them in a negative way later on. 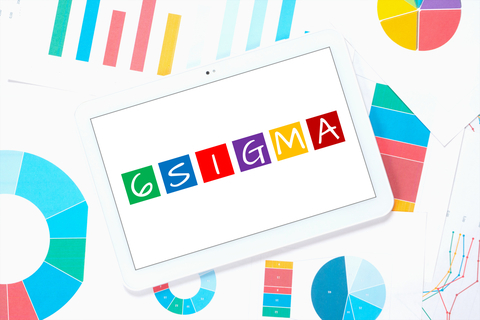 Thanks to Six Sigma and the close attention it pays on data analytics and big data, it’s much easier to know that a particular cut is going to be beneficial to the organization, not the other way around. This extends to other fields of the company’s work too. Those running the organization can make much better decisions about how they want to drive it later on, knowing that they are based on solid data and not on market predictions. Plus, a company can usually know what to expect as a result from its actions more reliably, allowing it to take each step with a confident manner instead of spending lots of resources analyzing the impact of each action one by one. 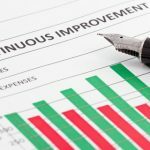 The results of those changes can be recorded for future analysis too, making the company even more flexible in the long run as it continues to build on its data sets. 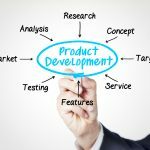 This is one of the main benefits of relying on big data for this type of analysis too – a company is not only working with accurate data sets that represent the work and results of other organizations, but it can also base its decisions on its own information gathered through the course of its experiments. That way, any changes made to the organization can reflect its internal situation much more accurately, instead of working with just raw market data. Last but not least, companies are much better equipped to take risks with the help of big data. 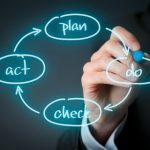 It’s easy to know that one direction is safer than another when basing your decision on actual gathered data, and calculated risks become a regular part of the company workflow. This is related to what we mentioned above, but it applies on a much larger scale – the entire development of the organization as a whole. Entering new markets, developing new product, scaling up the offices and workforce – all of these decisions can be made more accurately and with regards to the current state of the organization when working with big data, and of course, when utilizing it accurately in the first place. There’s a lot to gain from the integration of big data into the workflow of a typical organization, and we’re still exploring the full range of benefits that it brings to the table. It’s important for every leader serious about the growth of their company to take a deep look into the field and see what it has to offer, as those who get on that train early on are the ones that are going to reap the biggest rewards in the future. And that future is not as far away as some might think, either.